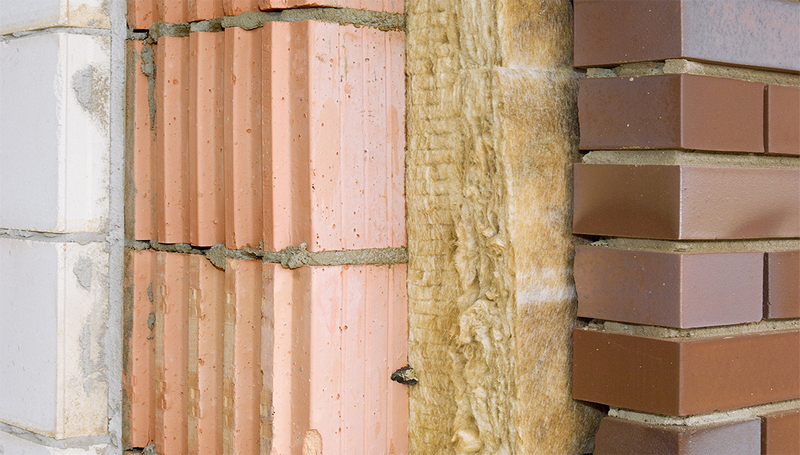 There’s no effective insulation without thermal insulation. 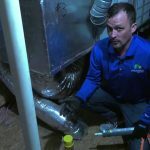 See what this process is, and what it means for residential comfort. 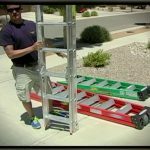 The goal of most insulative materials is to reflect or damper the transfer of heat flow through a specific area of a home. Thermal insulation is the process that insulative material undergoes when it reduces the heat transfer between two related structures. 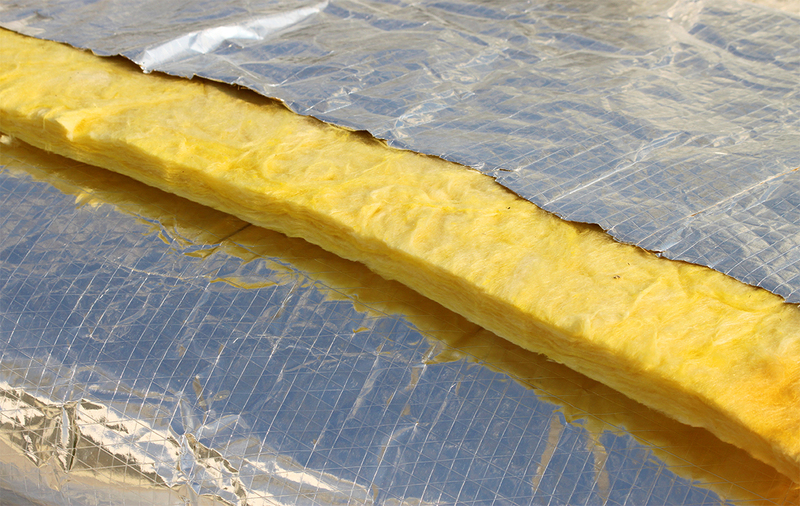 As covered in our Basics About Insulation page, heat transfer occurs naturally when two objects of varying temperatures interact or are in close proximity. 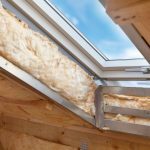 There is no way to prevent heat transfer from occurring entirely, but thermal insulation is one of the strongest methods for reducing or redirecting that energy flow to a more desired direction. An object or system’s thermal energy is the energy within it that is responsible for temperature. 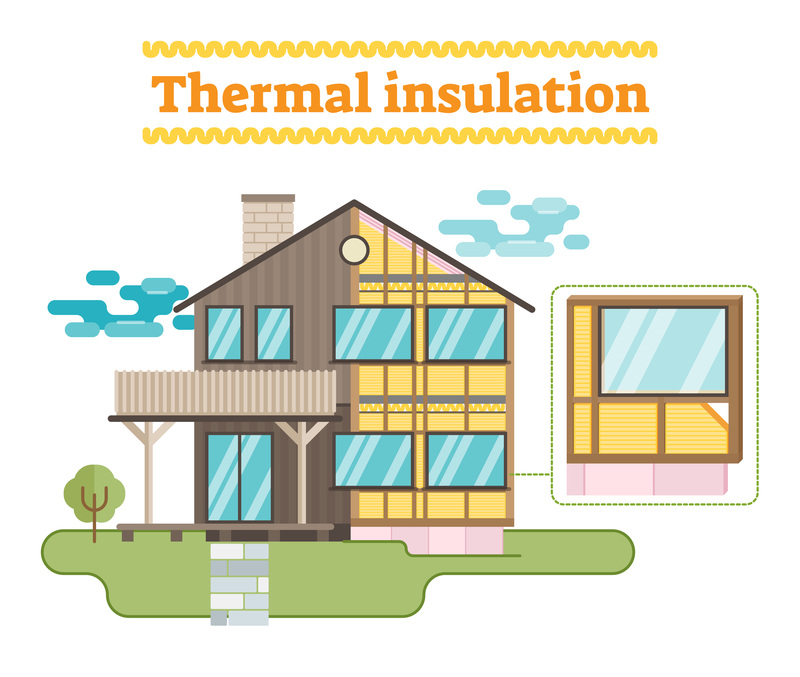 In regards to home insulation, it’s important to note the difference between thermal energy and heat itself. 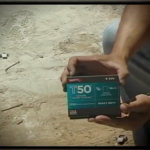 While thermal energy is the energy within walls, floors, and home systems that is responsible for temperature, the actual heat felt is created through the transfer of that energy from one object to another. 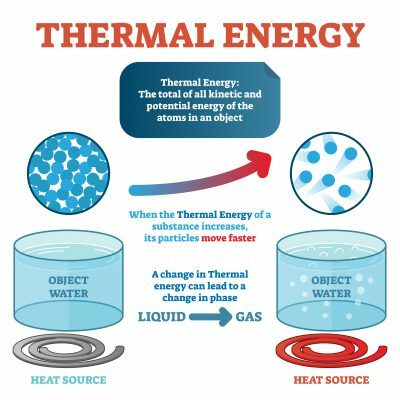 So, thermal energy does not equal heat — heat is the flow of thermal energy. Fiberglass is made when sand and recycled glass are melted down and then spun together in wool-like fibers to create a solid new material: fiberglass. 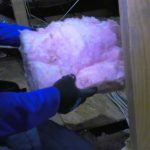 Fiberglass insulation is often installed in loose-fill form, but it can also be installed in layered form from batts and rolls like most other insulative materials. This insulation is made from the combined parts of basalt, rock, slag, and additional raw materials which are melted and spun to create a material resembling wool. This option is sometimes referred to as slag wool or rock insulation. The primary differentiator of mineral wool, apart from its root components, is a slightly higher R-value (on average) in comparison to fiberglass. In addition, mineral wool is often slightly more expensive than fiberglass. 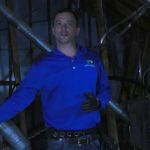 Cellulose is considered one of the most “green” insulation options on the market today. 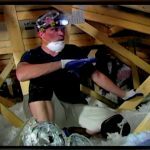 Comprised primarily of recycled post-consumer materials, cellulose insulation is used far less often in homes than mineral wool or fiberglass but offers similar benefits. 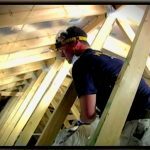 Cellulose is generally as inexpensive to use as fiberglass. Neither truly act as an air barrier. 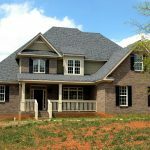 Maximizing the thermal resistance of a home is crucial to boosting home comfort. 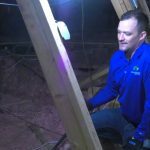 Internal temperature in a home is one of the primary factors contributing to comfortability levels, and with strong thermal insulation, homeowners can better control their indoor environment. 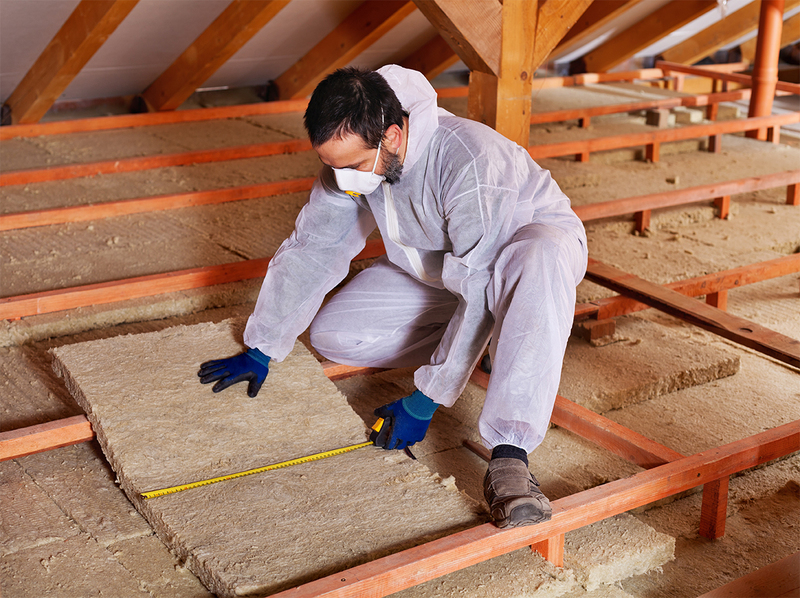 Strong insulation leads to reduced energy spending throughout the entire year. 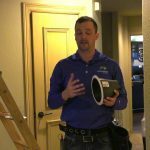 When homes have proper thermal insulation, HVAC systems work easier, resulting in less spent on home heating and cooling costs.